Personal service and the home of the perfect pointe shoe fitting! 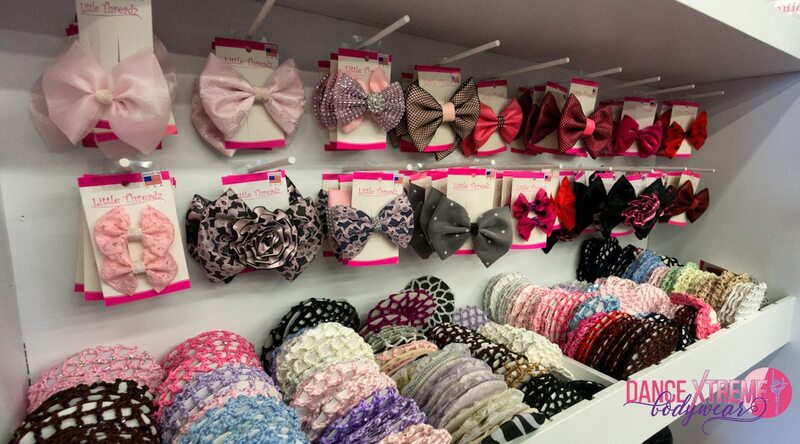 Dance Xtreme is your first and best stop for essential body wear for dancers, and gymnasts! We have a large selection of performance wear and accessories from all of the major brands and best manufacturers. 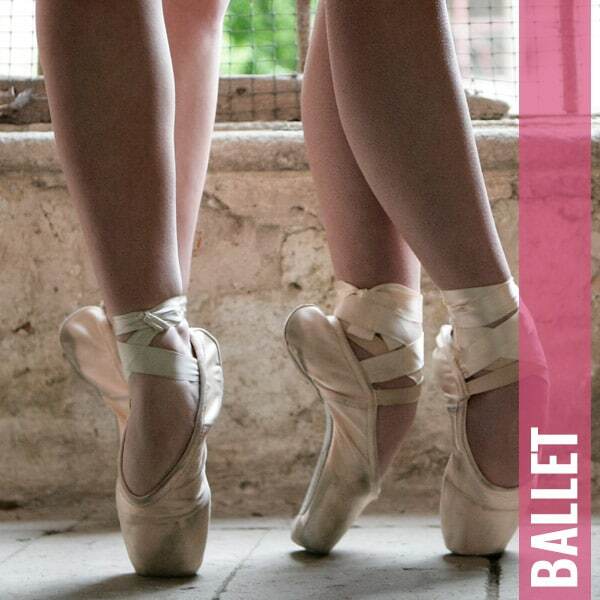 We specialize in ballet pointe shoe fittings and ensure a perfect, comfortable fit. Find us in Greenwood Village where we’re convenient to Denver, Cherry Creek, Highlands Ranch and Littleton. From leotards to fashion tops, any color tight you can imagine, and every shoe for any dance need: We have it all! With sizes and styles for adults and children, we carry apparel, shoes, and accessories for dance, ballet, jazz, tap & gymnastics. Not seeing what you want? Contact us and we can help! Apparel, Accessories, Shoes, Oh My! We carry a large variety of gymnastic leotard, biketard, and shorts. We typically order only 2 leotards per size and style and try very hard to introduce new styles every eight weeks. Dance Xtreme has a wide variety of tap shoes for the beginner to the advanced tapper. A great assortment of ballet slippers, and many choices when it comes to jazz shoes. We have the largest selection of Leo’s in Colorado. We have Leo’s for every style, size, shape, and color. Come visit our store to see our selection. We have a great selection of performance outfits for costume wear as well as for dance performances. Don’t see what you like or need? We’ll do our best to order it for you! We offer the most custom designs in Colorado. Come in a talk to our very talented and experienced dancewear professionals ready to take your order. Follow Dance Xtreme On Instagram! 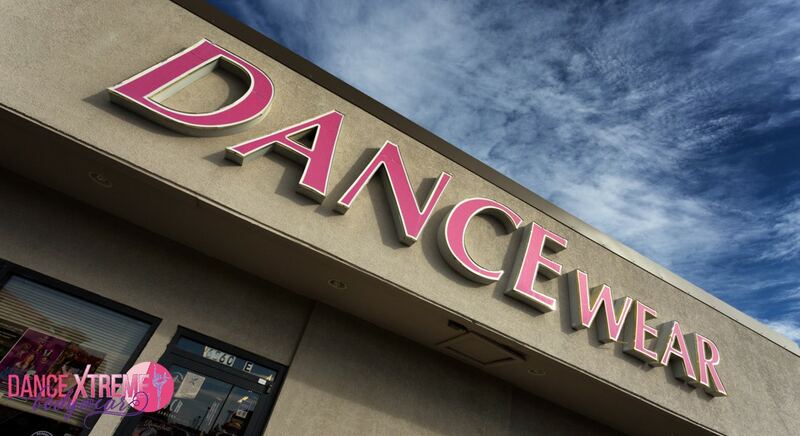 Find out why so many dancers rely on the staff and selection at Dance Xtreme. We can’t wait to meet you! RETURN POLICY: Returns will be handled as in-store credit or exchange only. Items must be in original packaging with tags attached. Tights, ballroom shoes, accessories, and sale items are final sale. All exchanges will be handled within 14 days of purchase with the original receipt.